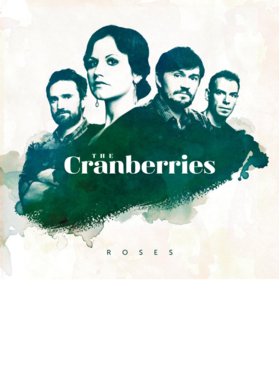 This The Cranberries Roses Rock Band Music Irish Dolores Oriordan T Shirt is one of our favorites, it won’t be around forever so order yours here today! The graphic is printed on a quality, preshrunk cotton t shirt you will love, satisfaction guaranteed. It would make a great addition to your wardrobe, or buy it as a gift for friends and family. Look no further... your new favorite t shirt is waiting! 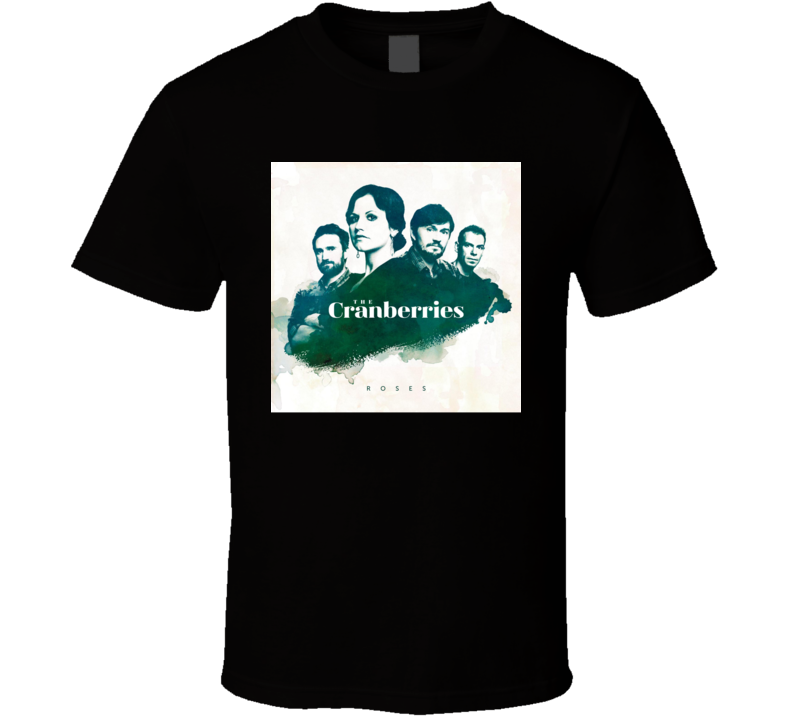 This The Cranberries Roses Rock Band Music Irish Dolores Oriordan T Shirt is available in a variety of sizes and styles listed in the drop down menus above!